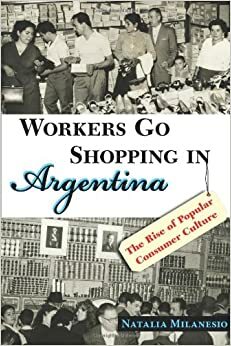 Based on novel historiographical research, Natalia Milanesio’s book: Workers Go Shopping in Argentina: The Rise of Popular Consumer Culture (Albuquerque, University of New Mexico Press, 2013) illuminates the transformative experience of mass consumption during the Perón years in Argentina. Although unionisation, minimum wage requirements and work regulations increased the purchasing power of the working classes during the 1950s, Milanesio argues that advertisers, the press and state officials also helped turn workers into consumers by imagining and debating their integration into market society in certain ways. According to Milanesio’s finegrained account, mass-market participation during this period altered both private and public life, challenging gender relations within households as well as class distinctions in the public sphere. But Milanesio’s capacious argument goes further. She sees the rise of popular consumer culture as nothing less than cause and consequence of the structural transformations of mid-twentieth century Argentina. 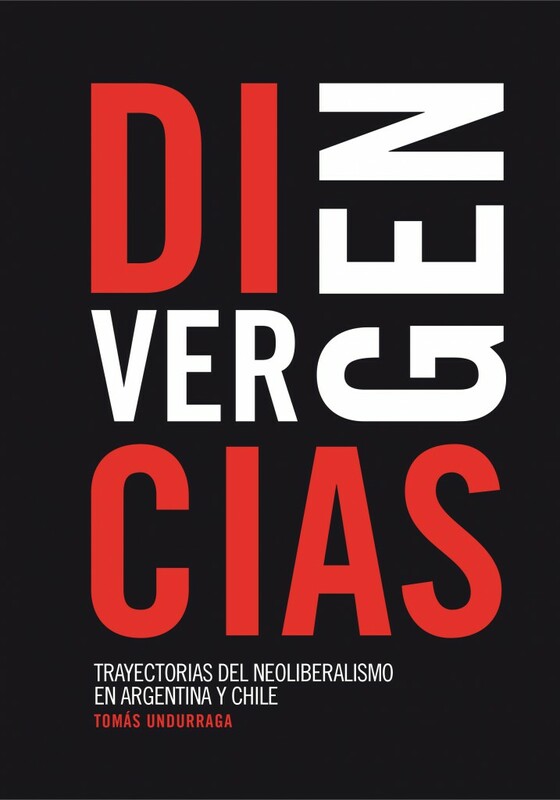 Working-class consumers became modernising agents of social change, helping to shape a new commercial ethos, transform social relations and collective identities, as well as redefining the role of the state as a mediator between business and clients.